Lot of 4 Fabco-Air Pneumatic Stainless Steel Air Cylinders Ventana Stainer . New Life Scientific, Inc. 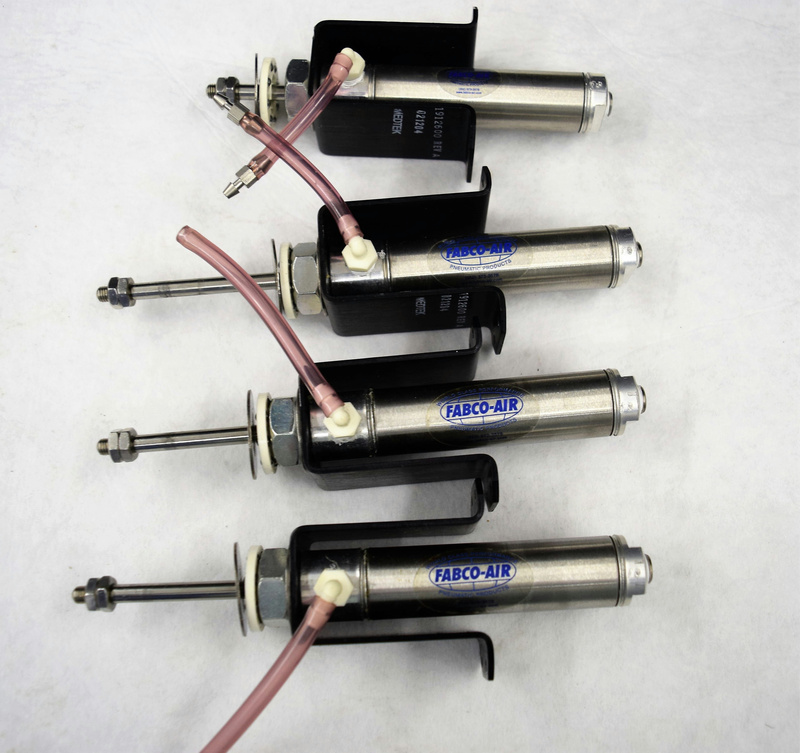 These are small air cylinders that were removed from a working environment. Total length with extended rod is 8, the pneumatic cylinder is 7/8 in diameter and 3-1/8 in length. The air cylinders have very little wear and are in good cosmetic condition.